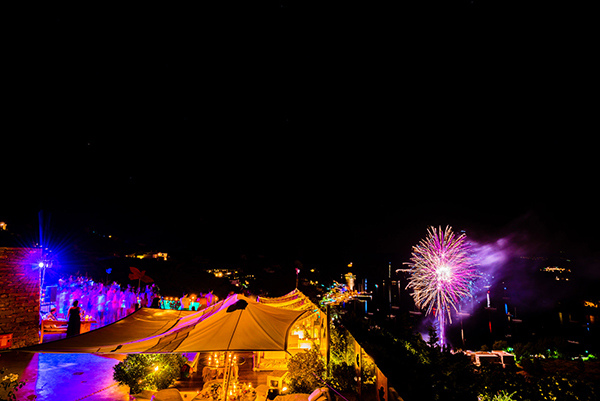 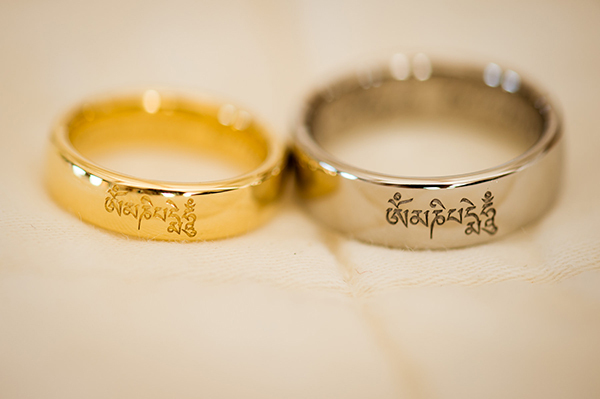 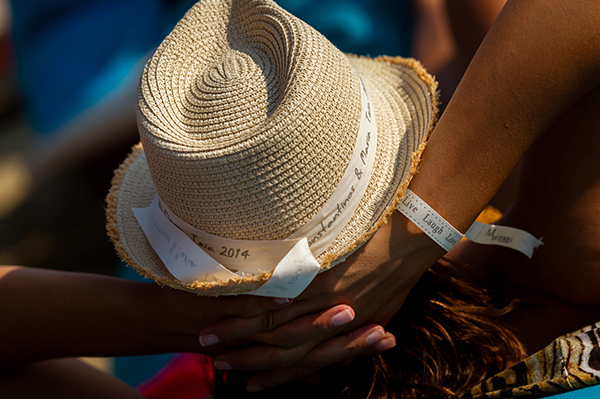 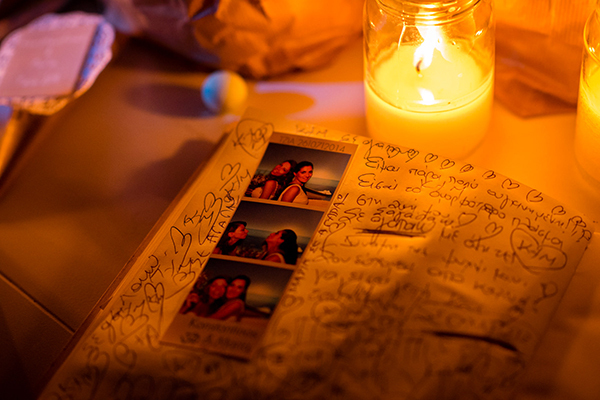 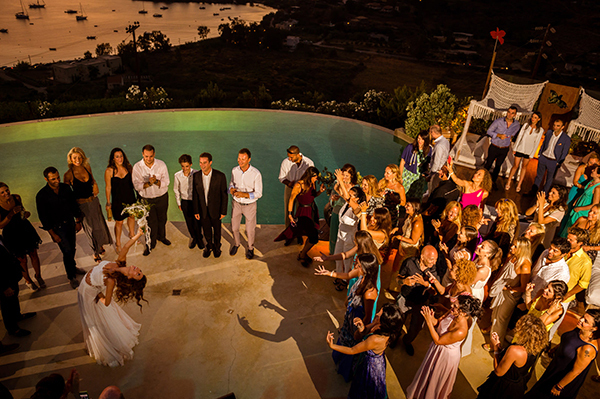 See for yourself… A destination wedding you are going to adore! 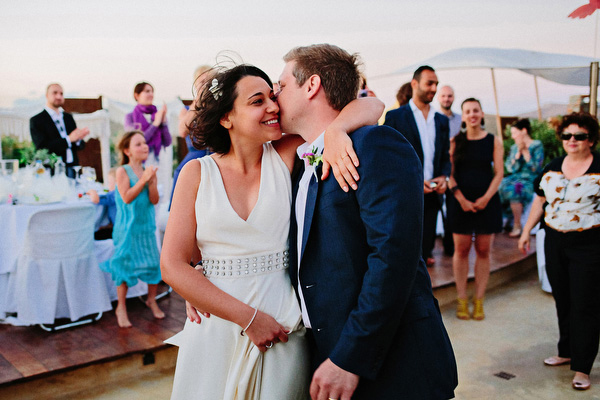 Maria shared with us the story she and Konstantinos first met: “At some point in my life I decided to attend yoga classes and I found a really nice studio in the centre of Athens, close to my work place. 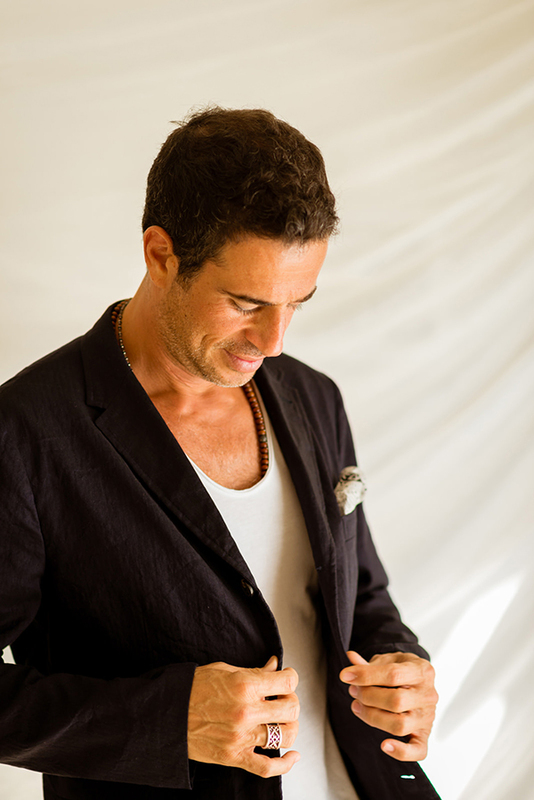 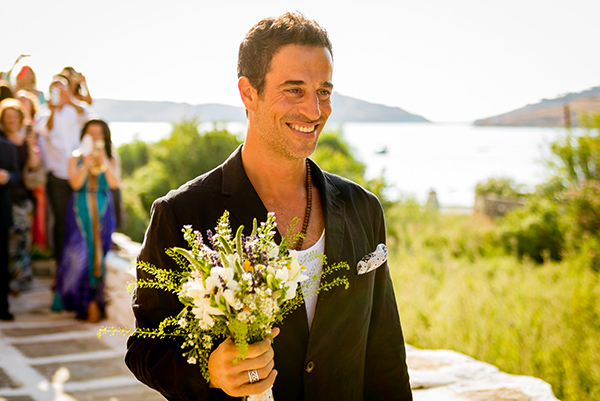 The owner of the studio was Konstantinos! 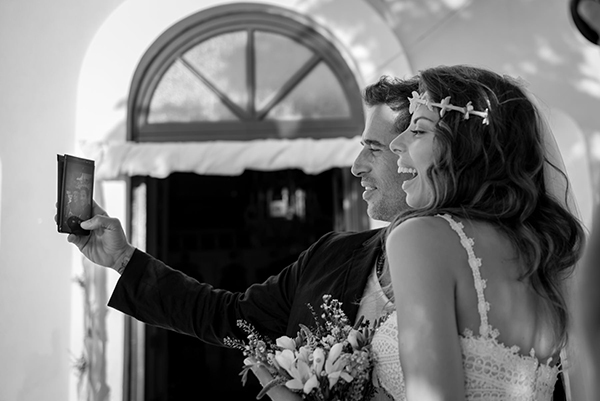 He was my instructor which I really admired and appreciated and then… nature took its course, with a magical way I must say! 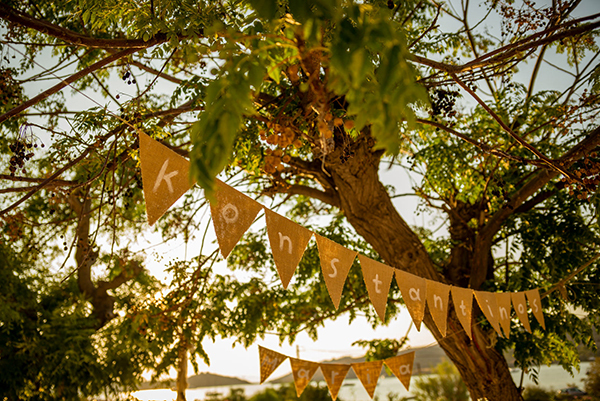 The island wedding in Greece on the gorgeous island of Kea, started with a party at Koundouraki beach, one of the most beautiful beaches on the island. 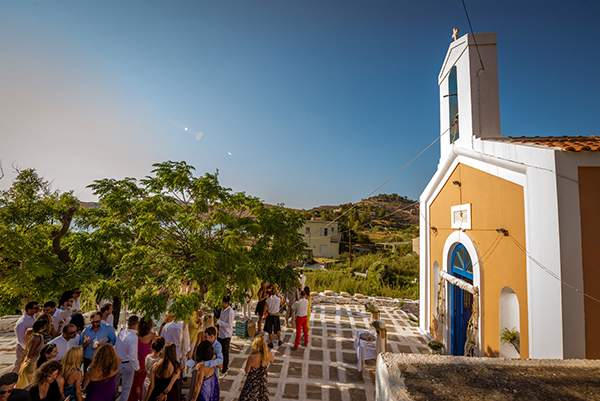 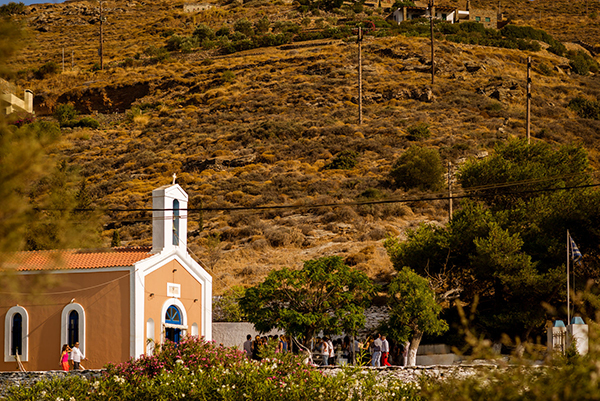 The wedding ceremony took place at the colorful church of St. Anargyroi, in the Vourkari area of Kea. 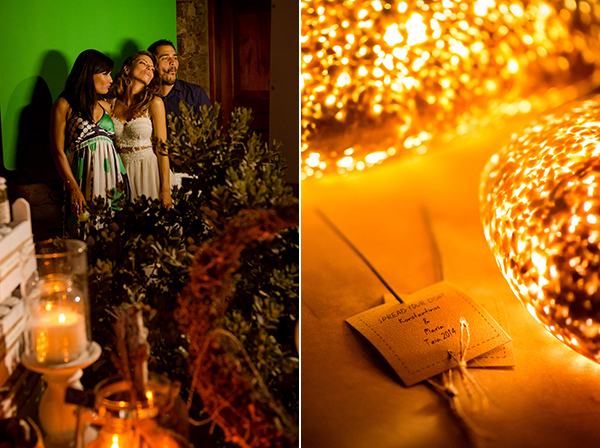 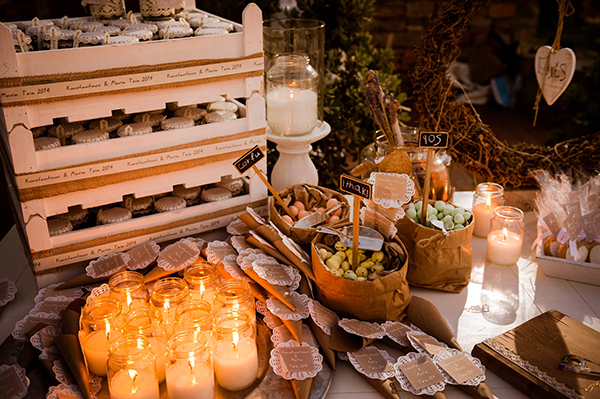 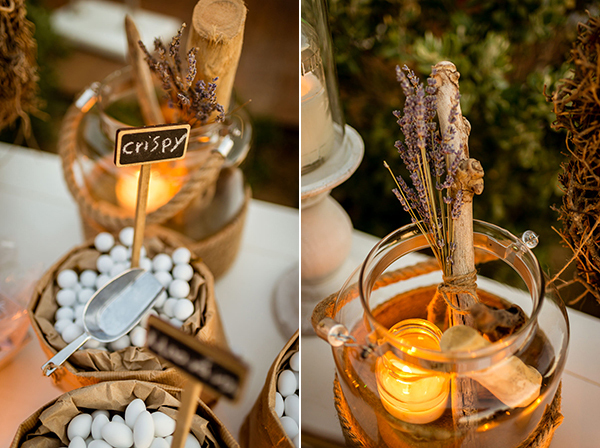 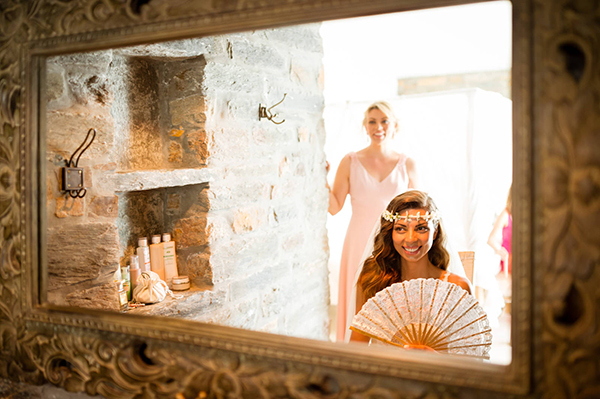 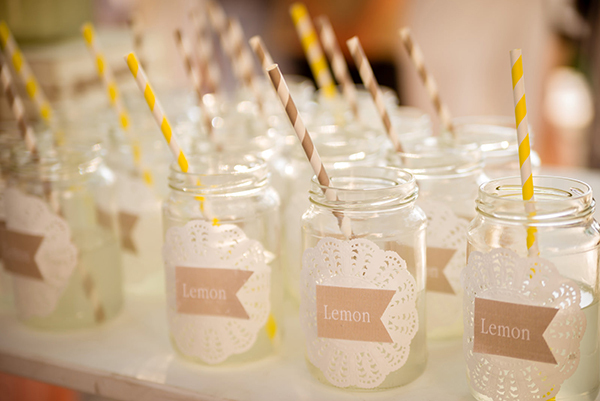 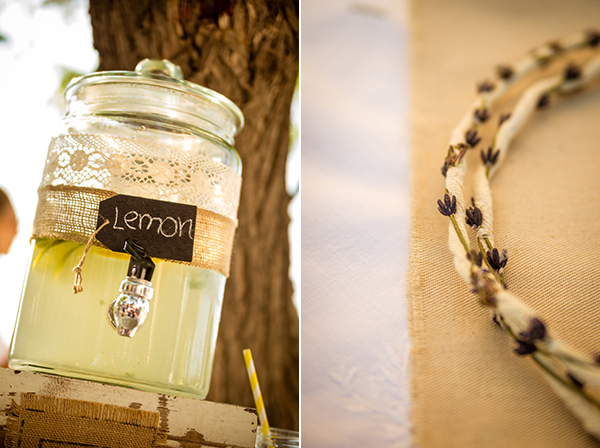 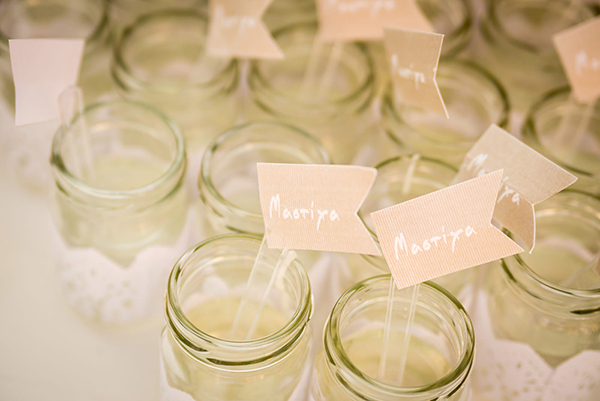 “I wanted to have a summer wedding that would be casual and not pretentious and to have its own style! 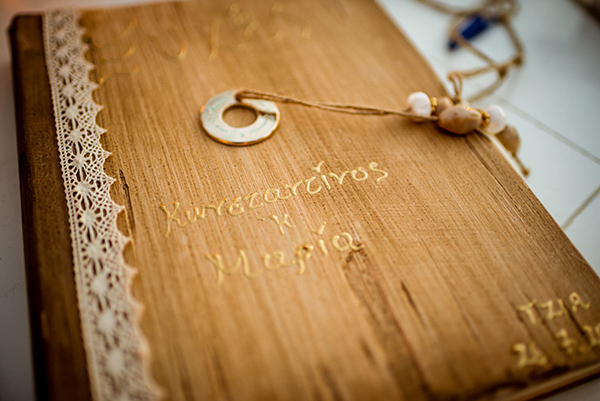 But most important I wanted a wedding that would express both me and Konstantinos! 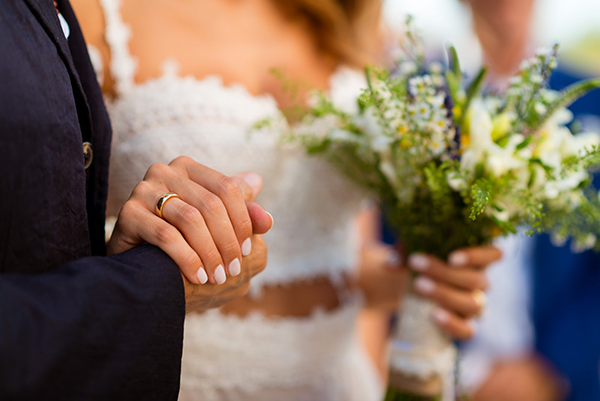 In the beginning I wanted to have a wedding planner but then I decided that I would like to do everything by myself and enjoy the process. 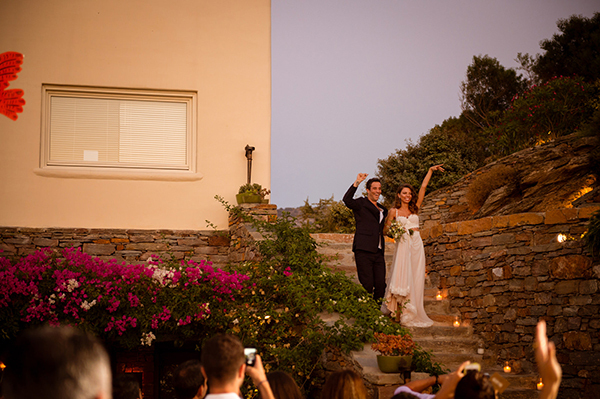 Of course I had the help of my beloved sister and she was by my side all the way! 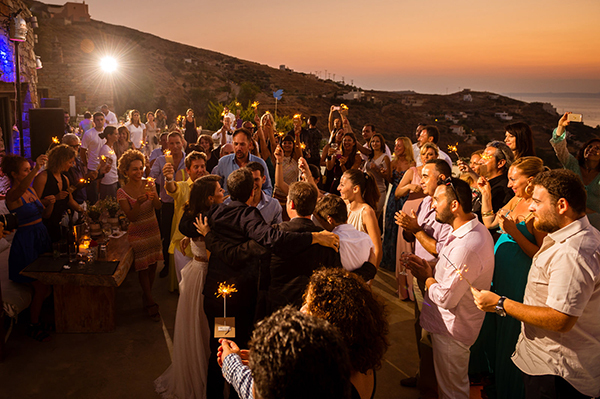 However, I do have to say that although I knew exatcy what I wanted, when I met Christina and Sofia from Myconian, they really did help complete my dream! 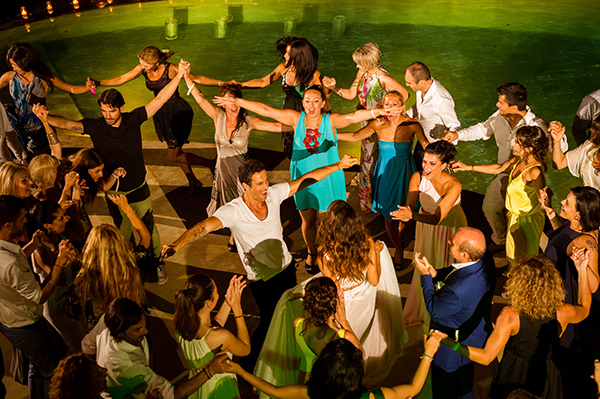 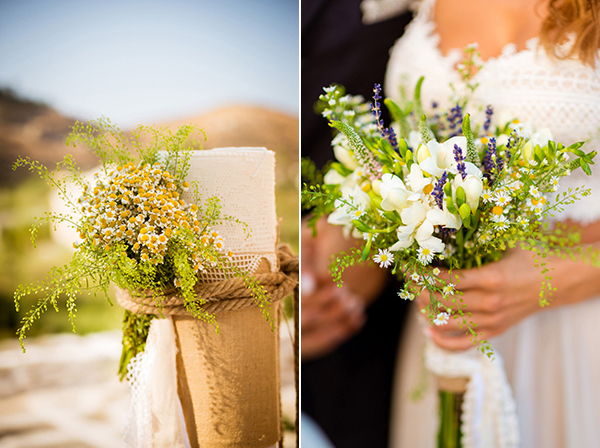 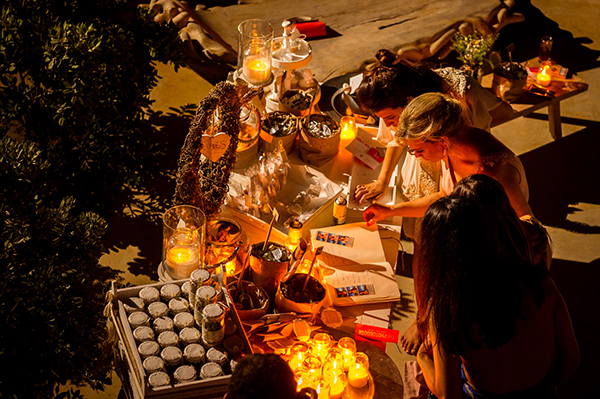 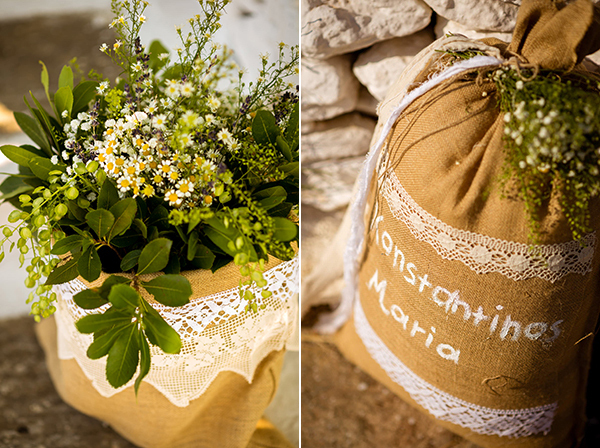 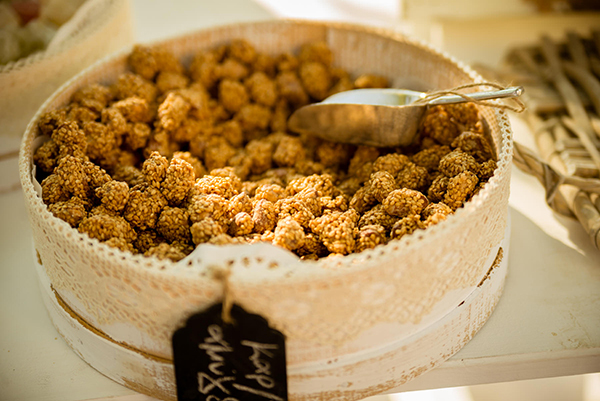 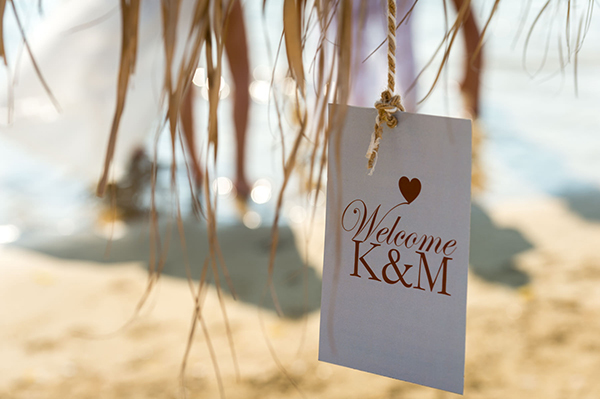 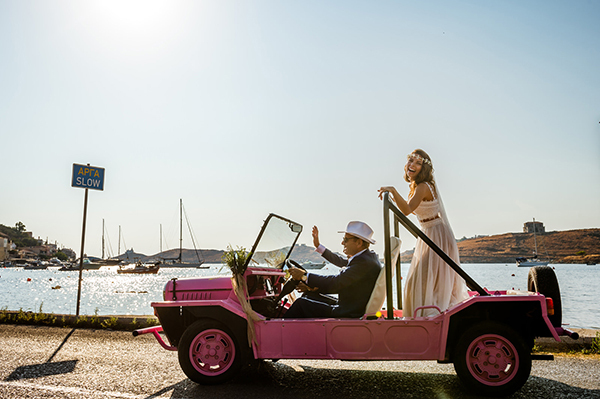 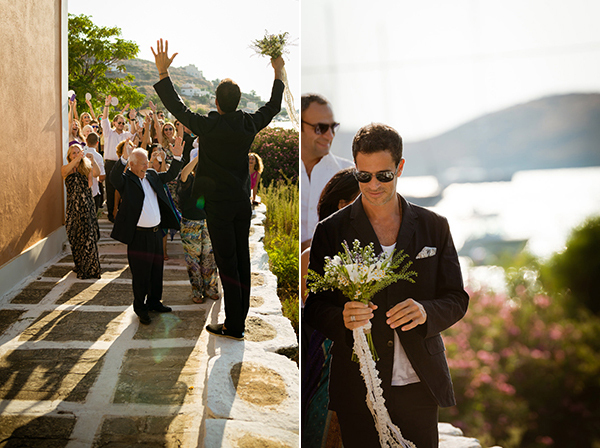 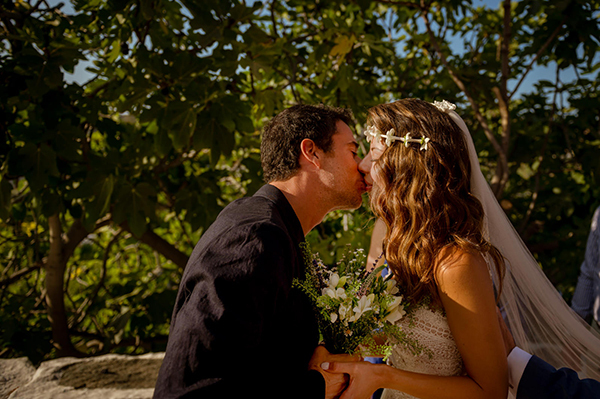 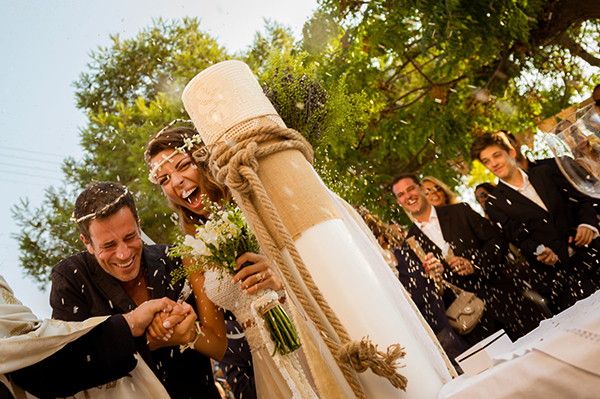 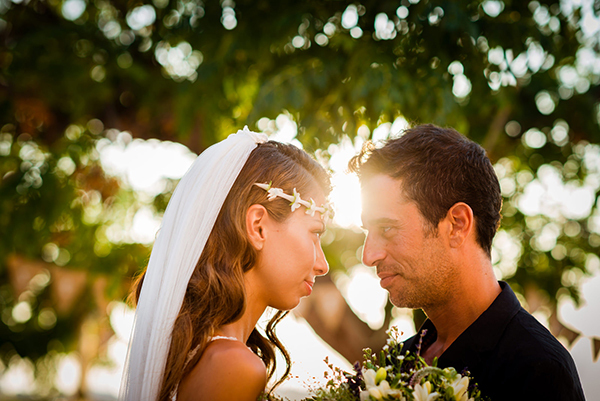 A crazy gorgeous island wedding in Greece .. 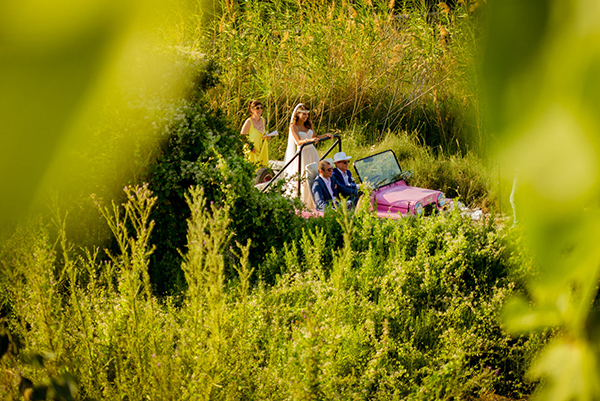 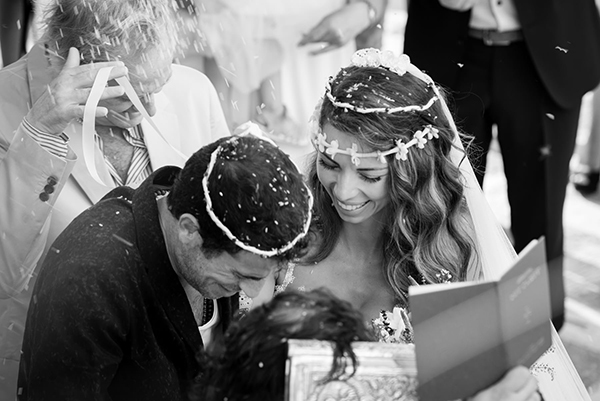 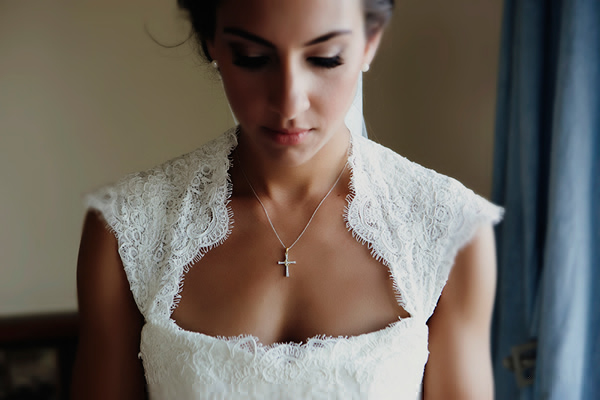 I am sure that you will LOVE as much as we do, the following wedding video by George Kasionis. 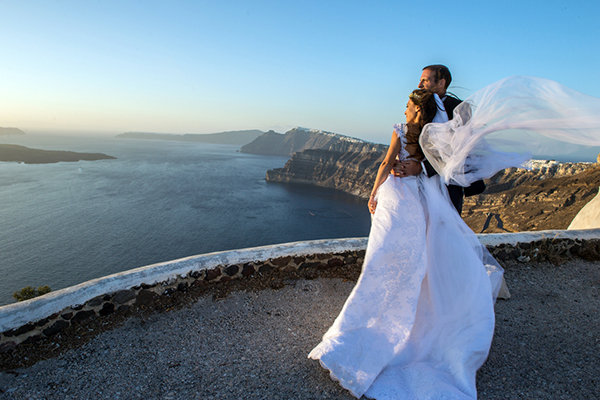 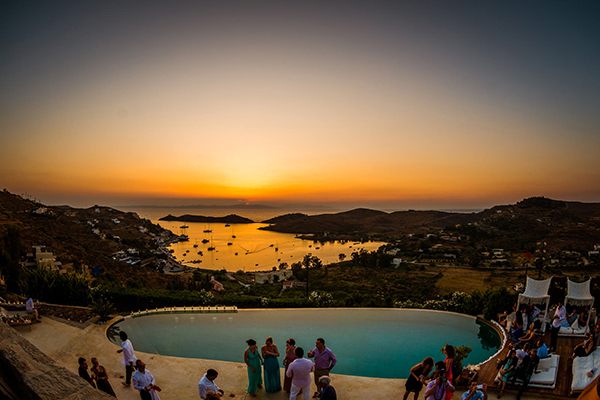 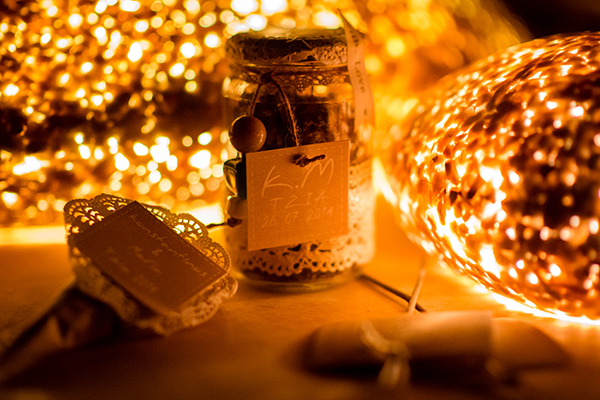 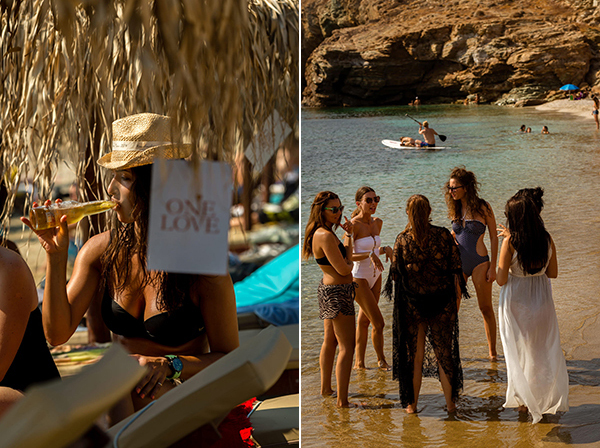 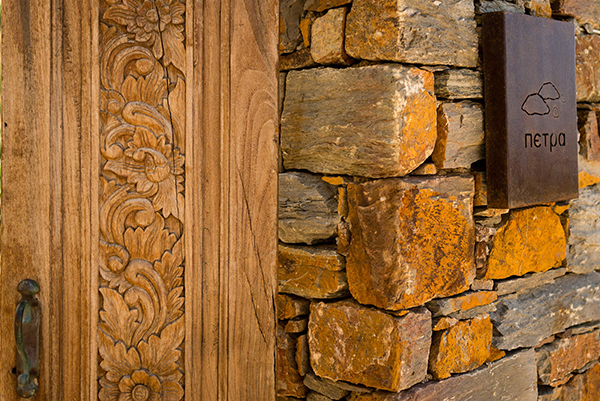 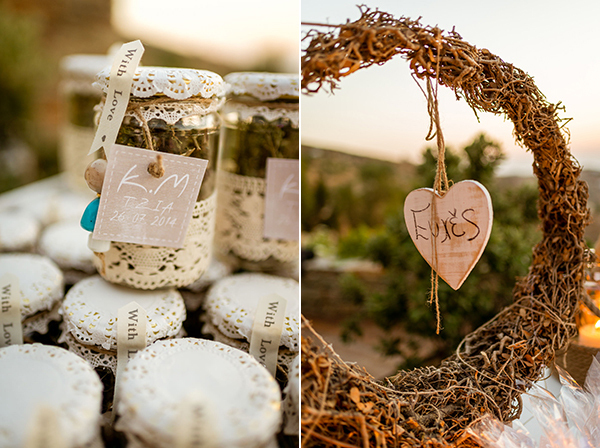 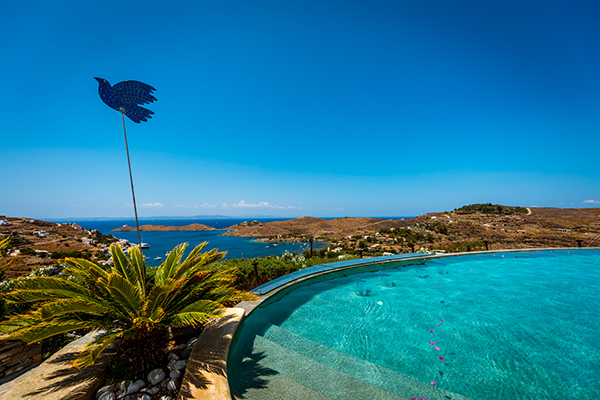 Aigis Suites Kea, Nikos Psathoyiannakis Photography are on Chic & Stylish Selected Vendors.